This app is a pretty cool one. 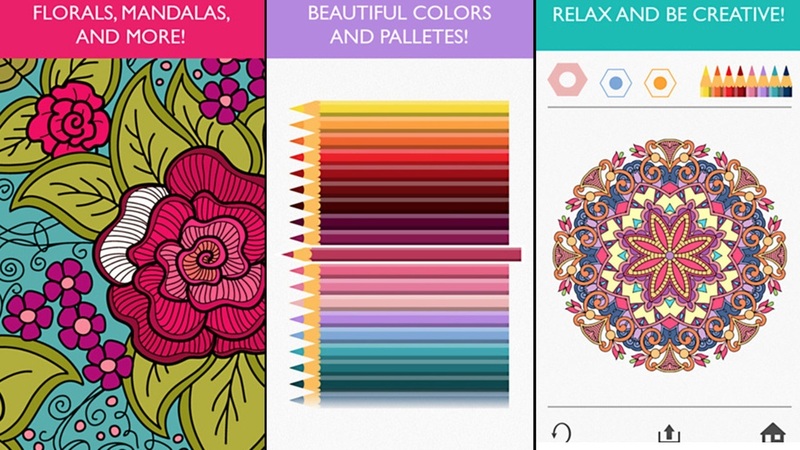 Colorfy by Fun Games For Free is the coloring book right now. There are different patterns and designs you can choose to color from different categories –cats, nature, mandalas, patterns, animals and etc. At first this app just seems like a regular coloring app but after a while, I noticed that I was actually relaxing! Coloring on Colorfy is very therapeutic and calming. Though coloring seems kind of a minuscule task, the selection of unique and some intricate designs made it a great thing to be stuck on after a long stressful day. It can also be very inspiring to other artworks or other things you have going on in your life. You can also share your artwork with your friends through Facebook and Instagram. Colors are expensive. You have to pay for more colors. $2.99 a week for more colors is a bit ridiculous but most users seem satisfied with the free palette. 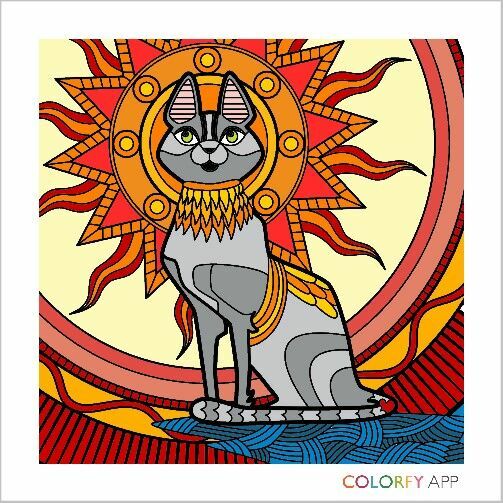 Colorfy is available at the Google Play Store as well as Apple App Store.